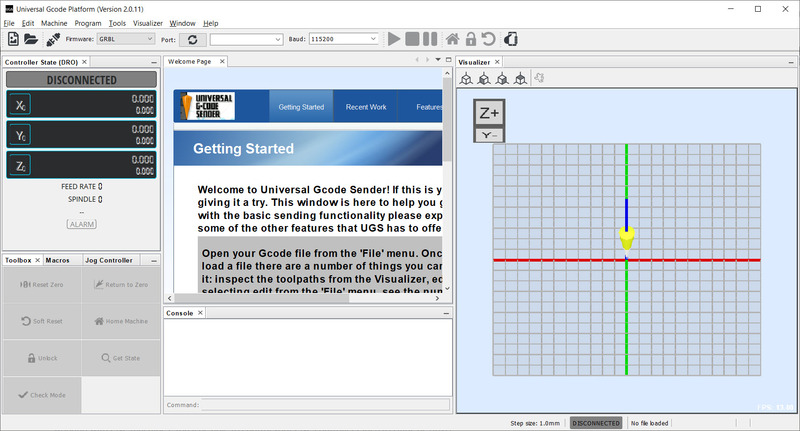 A Java-based tool that can enable the users for sending the G-codes to machines supported by CNC (Computer Numerical Code) is Universal Gcode Sender. This utility can be used just through a mouse click, and it can serve the users of all the operating systems equally. The purpose of this application is to facilitate the beginners in operating certain machines. The interface has been designed to provide details about the machine’s state and the connecting available. Additionally, the command table covers most of the interface of the application. Some of the functions that you can perform through this application are the achievement of precision up to decimal points, removing individual components, removing white spaces, converting arcs into lines. Additionally, connection with you UGS is also supported through your smartphone if you have this application installed. 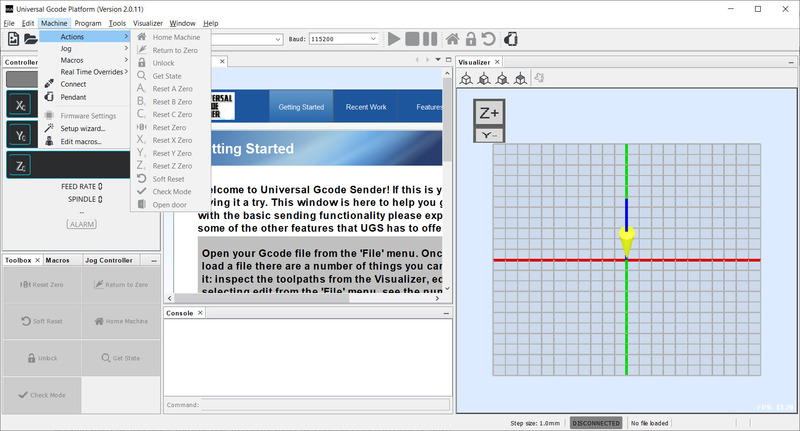 The Universal Gcode Sender can give you efficient results for controlling the CNC based machines. The high precision and possibility of managing specific functions through smartphones are some of the features of this application.